Tube (full) amplifiers lead to a niche area and are also rarely a topic. So even all the more we are looking forward to the M100 Plus and Linear 200 models from Opera Audio, which we are currently also stock in our shop. 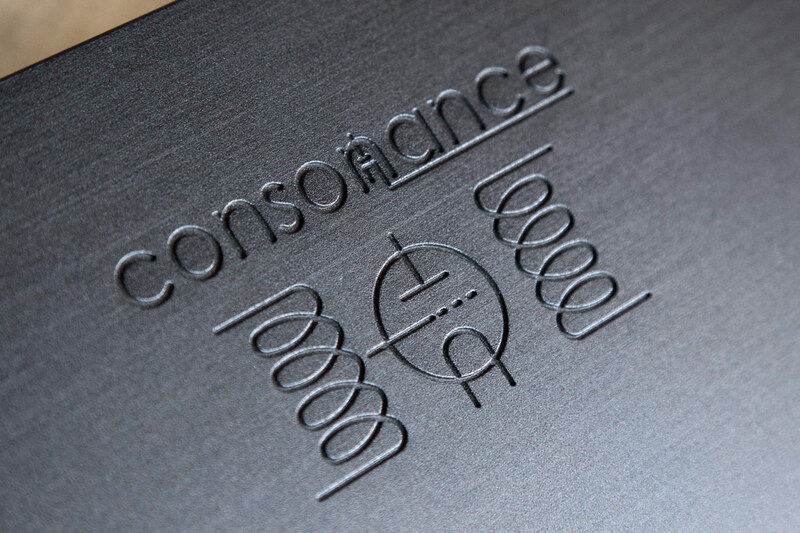 Opera Audio Consonance was founded in 1994 by Shi Hui Liu in China’s capital Beijing and has developed into an internationally successful high-end producer. The company basically covers the entire spectrum of record players through loudspeakers and cables, and has thus gained considerable expertise in the construction of hi-fi components of all kinds. Among other things, this can be found in a remarkable number of tube-based devices (including CD players), including the completely analog M100 Plus and the Linear 200 equipped with digital interfaces. The M100 Plus is the latest version of a true classic in the Amplifier portfolio of Opera Audio Consonance and the popularity of this model is no coincidence: on the one hand, we have an extremely fair calculation amplifier, the sound significantly above its price level, on the other hand, the M100 Plus is almost the epitome of an absolutely class-designed Class-AB tube amplifier and is also oriented in terms of circuit design at the well-known French tube amplifier manufacturer Jadis. 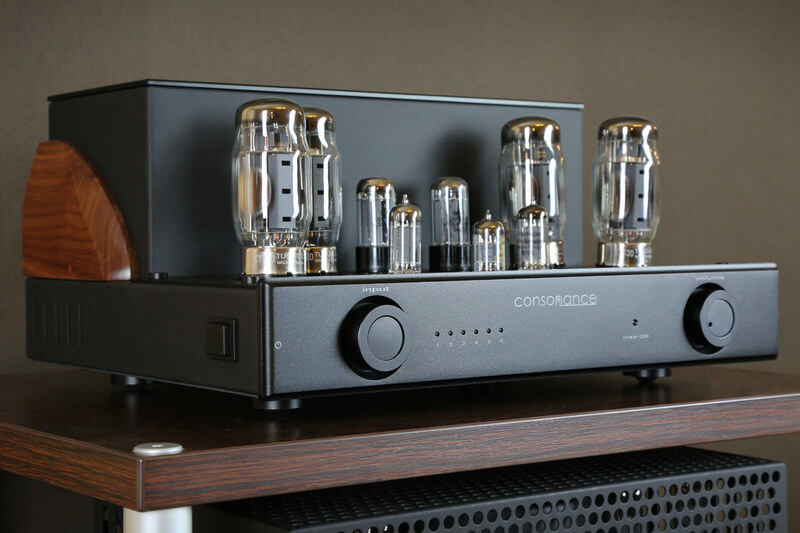 Specifically, four of the well-known EL34 pistons are used as endstage tubes in the Consonance M100 Plus, two 12AT7s in the input stage and two 6N8P driver tubes. The ensemble, which sits on the case of the amplifier, is completed by three cylindrically shaped metal claddings that hold the power transformer (in the center) and the two output transformers (left and right). In order to protect the sensitive tubes from damage, a solid metal cage is usually supplied, as is the case with tube amplifiers. This is undoubtedly a reasonable idea and also with a protective helmet, the M100 Plus is still a real sight, but the unobstructed view of the luminous pistons of course makes a little more. Otherwise, the M100 Plus is completely straightforward: a solid toggle switch that brings the amplifier to life, three RCA inputs, which are focused on the front by the selection switch on the left, a loudspeaker terminal, which allows the 4 or 8 ohms operation and a volume control which gives the connected drivers the spurs – that’s it. Oh, the tube change is also simple: thanks to the auto-bias function the user is spared the attitude of the retirement. If the minimalistic equipment leaves nothing to be desired and you can warm up for tube sound – in the truest sense of the word – you should give the M100 Plus a chance. Furthermore, the extended connection diversity of the input section is worth mentioning. In addition to three analog RCA inputs, an optical and an electrical digital input and a USB socket (type B) are also available. The D / A conversion is carried out by a chip of the type AKM AK 4490, via USB both PCM formats up to 384 kHz / 32 Bit as well as DSD files up to DSD256 are supported. The other two digital interfaces convert a maximum of 192 kHz / 24 bits. On the output side, the Linear 200 also offers a typical speaker terminal with a 4 and 8 Ohm option. This would be the case with the similarities in common: the inimitable charm of a promisingly bright tube amplifier, the solid processing, the auto-bias function and the first-class tube sound. 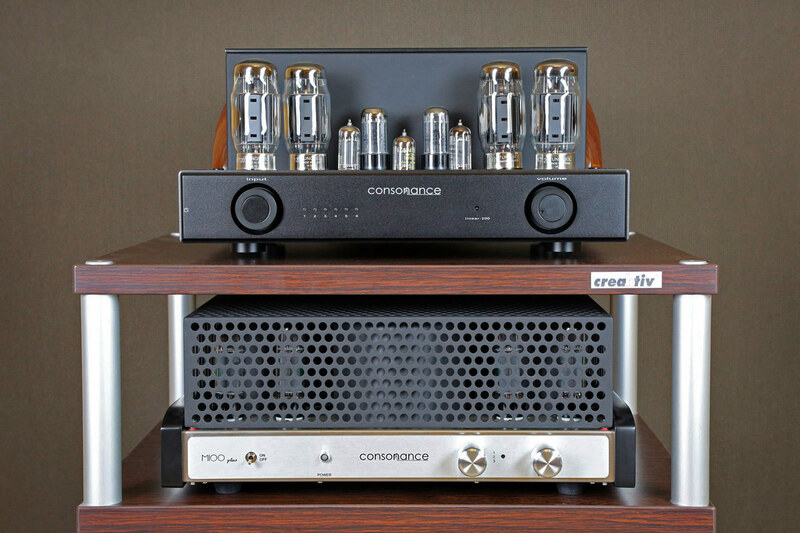 The investment costs called for the Opera Audio Consonance Linear 200 are one corner higher, but the more flexible model is on the other hand a class A amplifier of the first quality. 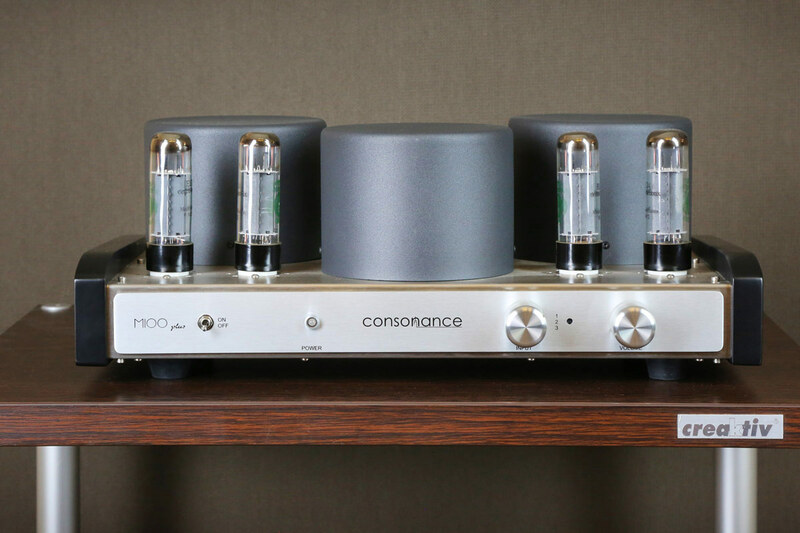 The two amplifiers M100 Plus and Linear 200 from Opera Audio Consonance are two audiophile treats. For lovers of tube engineering and those who want to be worth it, it is worth to look more closely here.